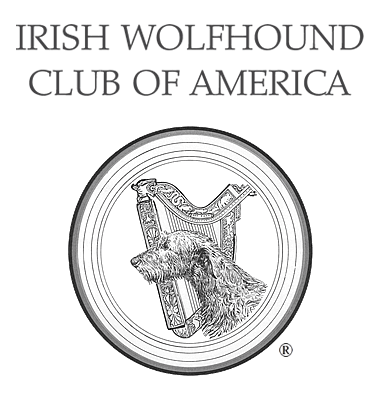 News - Irish Wolfhound Club of America, Inc.
Janet and Linda Souza and Jamie Souza Bartlett, Limerick Irish Wolfhounds, have been named AKC's Hound Breeder of the Year for 2013. IWCA Board voted unanimously, during its October 5 meeting in Morgantown, PA, to sponsor five research studies through our Canine Health Foundation Donor Advised Funds. Gretchen Bernardi, Berwyck Irish Wolfhounds, has been named AKC's Hound Breeder of the year for 2011.